HUGE PRICE DROP!! !Beautiful home with tile entry with 2 closets leads to living area with hardwood floors and gas fireplace with floor to ceiling marble surround. Gourmet kitchen with walk-in pantry and granite counters. Formal and informal dining. 5 large bedrooms & Spa-like master bath. Fun backyard with gardens, patio, & fruit trees yielding cherries, pears & plums! 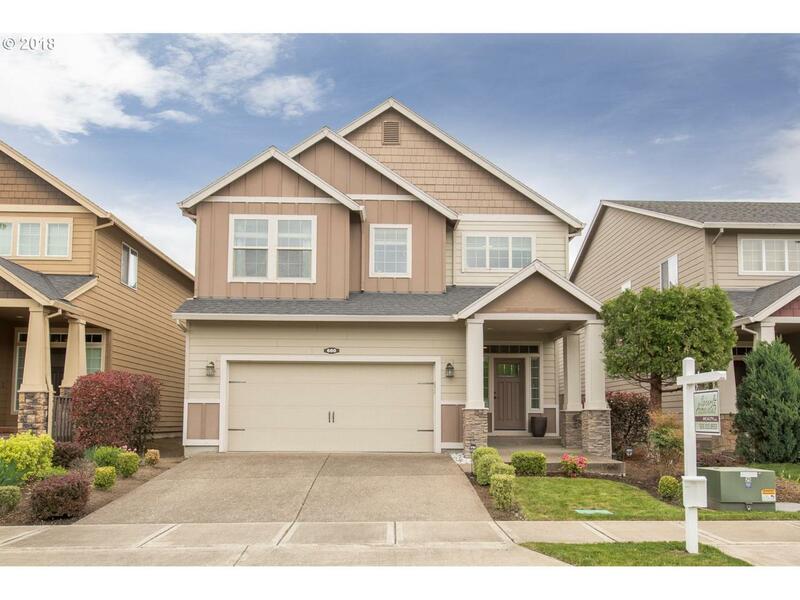 Walking dist to max station, near by nike, intel & costco! Listing provided courtesy of Spicer & Associates Realty.